"I was impressed with their efficiency and courtesy!" "One of my biggest concerns was how WCK would match the finish on my front porch after they cut into 2 areas to repair the foundation. I was very impressed with how they matched the pebble wash look on my porch. It was better than expected!" -Steve & Debbie Weber, Baton Rouge La. Fall is the perfect time to spruce up your home or garden. 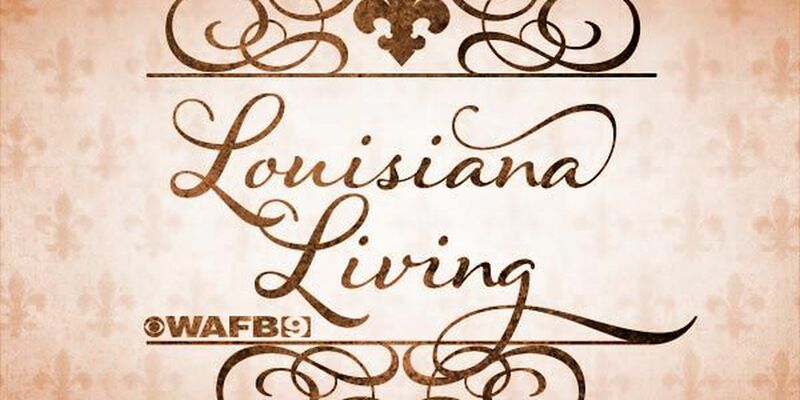 Watch Louisiana Living.